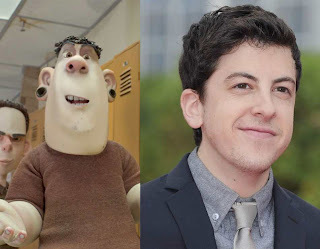 Leading the talented voice cast of Focus Features' new 3D animated comedy “ParaNorman” are Kodi Smit-McPhee (“Let Me In”), Casey Affleck (“Ocean's Thirteen”) and Christopher Mintz-Plasse (“Superbad”). The acclaimed family film will be shown exclusively at Ayala Malls Cinemas starting Sept. 5. 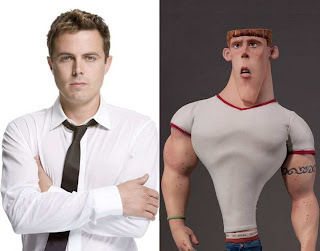 Oscar-nominee Casey Affleck is not an actor whose emotionally intense characters would make one immediately think of putting him in a kids’ film. 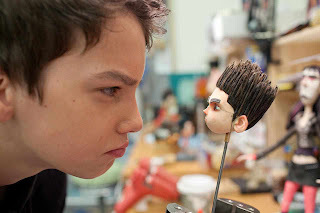 But for the 36-year-old actor, making “ParaNorman” was a labor of love on many levels. Affleck voices the character of Mitch, the amiable high school jock who inadvertently becomes part of the gang out to save the town of Blithe Hollow from a witch’s curse. Christopher Mintz-Plasse, the young comic actor who is arguably best known for playing Fogell (aka “McLovin”) in the high school comedy “Superbad,” is showing a different side of himself in “ParaNorman.” While Fogell was the ultimate nerd, a character so geeky and uncool that he was perfect fodder for bullies, in “ParaNorman,” Mintz-Plasse takes the role of Alvin, the hefty bully who picks on Norman.